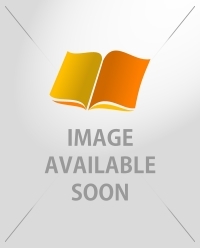 Out of Stock at supplier. We have 2 copies. 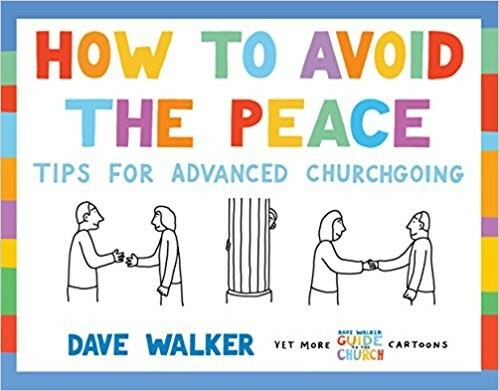 Dave Walker, cartoonist, cyclist, web editor and former church and youth worker, is the UK's most shrewd observer of the quirks of church life. His distinctive Guide to the Church cartoons appear weekly in the Church Times, and have made their way into books and calendars, onto mugs, tea-towels and T-shirts. This sixth collection of Dave's cartoons includes, among other things: * how drones, contactless payment and other new technology can come in handy in the local church * how to spot a new curate * the holiday club and how to survive it Now in a horizontal format for easier browsing - and laughing!